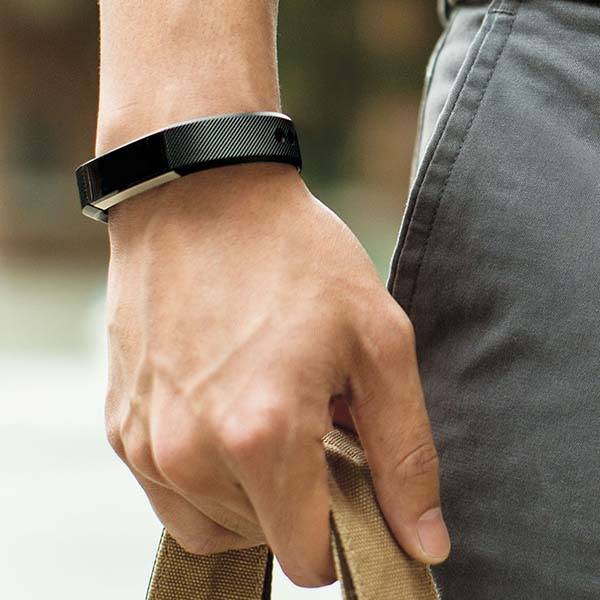 Following Blaze, Fitbit has unveiled their latest fitness tracker – Alta. Using its interchangeable band, the smart wristband delivers you more personalized and stylish elements during tracking your activity and sleep. Fitbit Alta is an advanced and eye-catching fitness tracker that monitors your all-day activity and sleep in style. As we can see from the images, the wearable consists of a detachable tracking unit and an interchangeable wristband. Using a collection of well-crafted metal, leather and classic accessory bands, the Alta brings fashionable and personalized style on your wrist. As a fitness tracker, the Alta not only tracks your steps, distance, calories burned and active minutes, but also automatically recognizes and records your workouts without ever pushing a button. Meanwhile, the tracker also gives you friendly reminders in order to help you keep active throughout the day. When you sleep, the Alta automatically tracks your sleep, and its silent alarm wakes you up peacefully at the right time every morning. 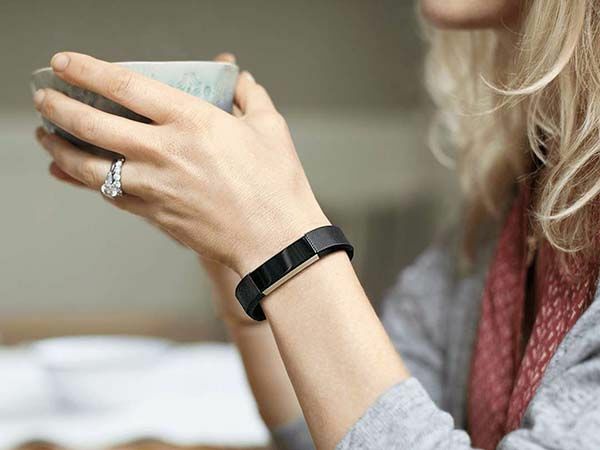 Fitbit Alta wirelessly connects with your smartphone via Bluetooth technology, and its slim OLED display shows you upcoming calls, text, calendar alerts, and your activity stats. Of course, all detailed tracking data can be stored in its companion app. Additionally, a variety of clock faces make the display meet your style with ease, and built-in rechargeable battery offers up to 5 days of battery life on a single charge. 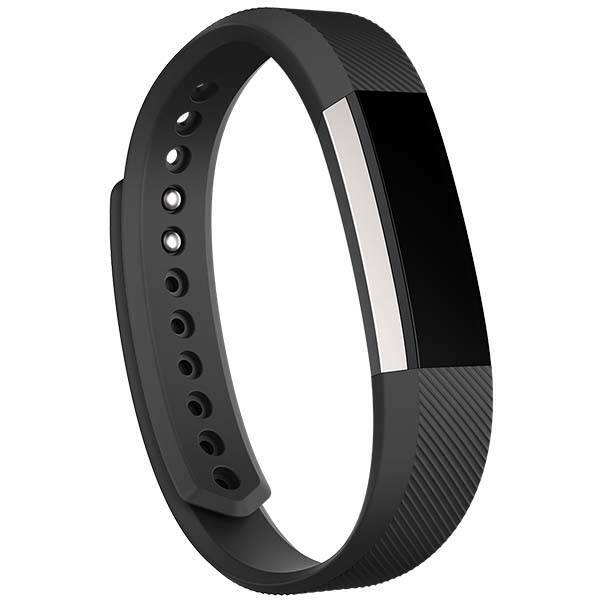 Fitbit Alta has been available for preorder for $129.99 USD. If you’re interested, jump to Fitbit for its more details. BTW, also don’t miss the Ray fitness tracker and more related cool stuff by following tags.